Part 1: Mascara Control ,Must Learn! If you know that mascara has different functions such as slenderness, curling, thickening, and arbitrarily, you can achieve the full effect. Of course, you can’t achieve the “winning” desire. However, there are also full-featured mascara on the market. But the language behind it is that I am good, but only meet the basic functions! Therefore, editors suggest that you must have more than two different effects of mascara, as for two, three, or four, depending on Everyone’s natural eyelashes are fixed! It has the most enviable beauty eyelashes of the four natural eyelashes, but because it is Asian, the eyelashes are straight or drooping. At this time, what you need is to curl the eyelashes from the roots and then use the mascara to make the base. Or fiber-free mascara to support the curl of the eyelashes, you do not need to choose a thick mascara, this will only make your eyelashes become bulky, and finally maintain a full-day eyelash curvature with waterproof and oil-proof mascara. It is very important to clip the curl with the eyelash curler. 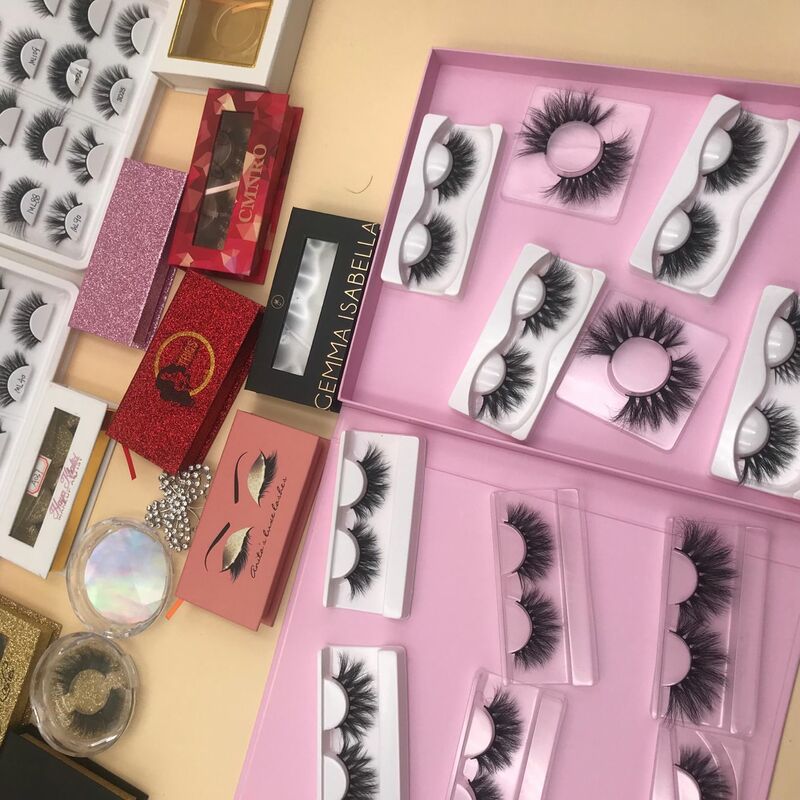 You can divide the eyelashes in the root, middle and upper stages, and then apply a layer of mascara on the bottom layer, and ask for a thick mascara with “z”. The word brush method, first support the roots, slowly brush up, and finally brush the waterproof and oil-proof mascara, and say goodbye. The basic motion is not too small, and then the long-lasting mascara is made to be as long as the length of the skin. When the lashes are dry and brushed again, the lashes will not be thicker, but the visual appearance will become Slim, and finally set with waterproof and oil-proof mascara, eye-catching all day long. 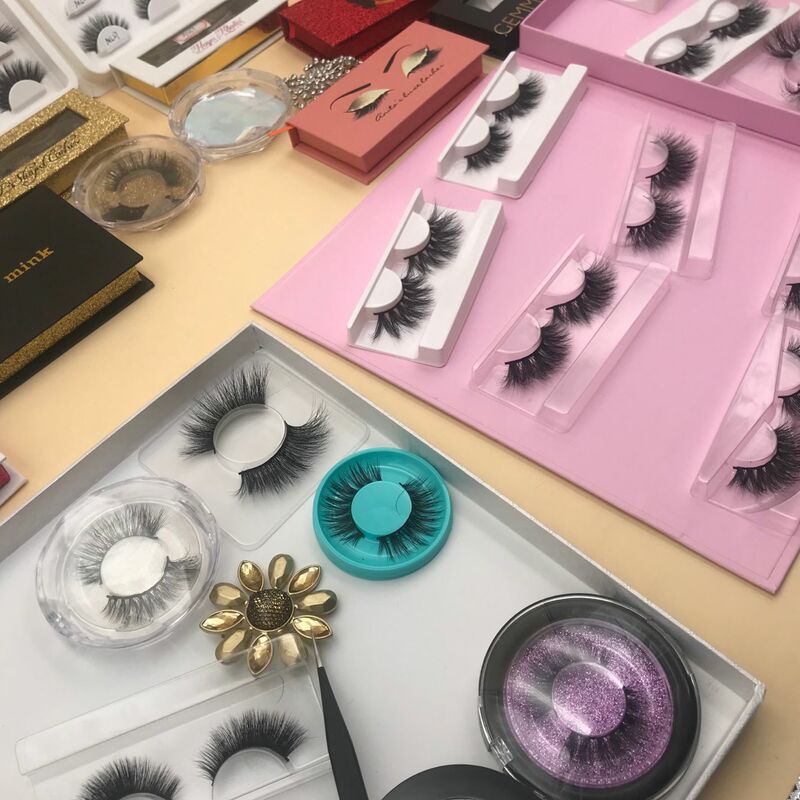 Congratulations on your “Eyelash King” throne, you can best have all the mascara on the market, but the order determines the success of the lashes and the mascara and then apply the thick mascara. The amount of eyelashes makes the eyelashes thick and thick. Then, the long mascara is brushed from the middle to pull out the long effect. Finally, the waterproof and oil-proof mascara is used to make the makeup work. Picking an eyelash curler that matches the eye shape can make the eyelash curling effect twice. That is to say, you want to have a curling eyelash, and the action of clamping the eyelashes plays a key role! 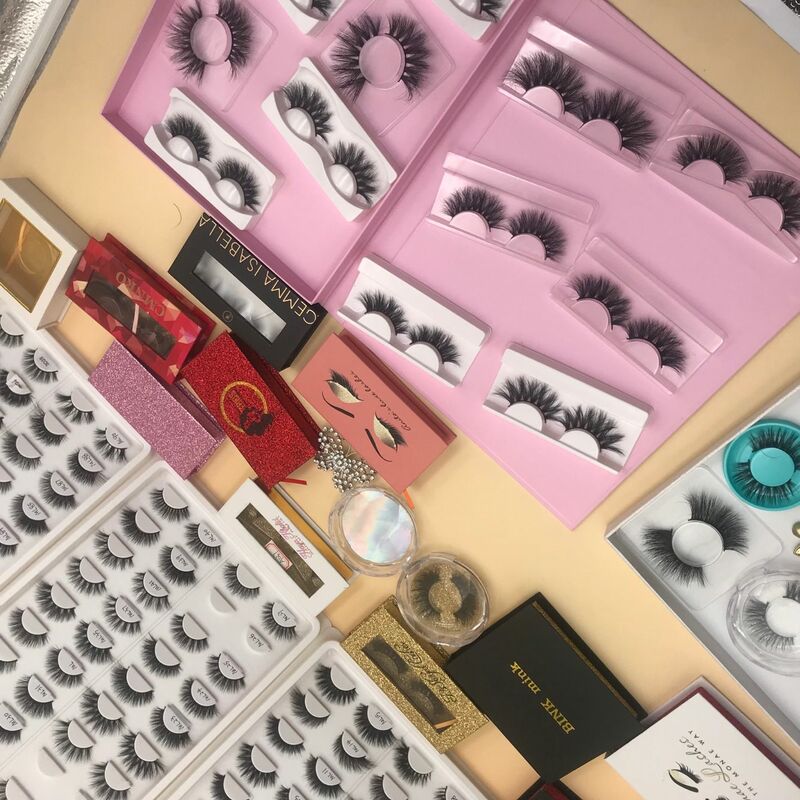 How to choose the eyelash curler that suits you, depending on your eye In terms of volume, if your eyes are large and round, you should choose a sharp eyelash curler. Conversely, if the eye shape is flat, you can purchase a small curved eyelash curler for every 2~3 months. Replace the rubber once and keep the elasticity of the eyelashes. It is best not to put on the mascara and then clip the eyelashes to avoid sticking the eyelashes. 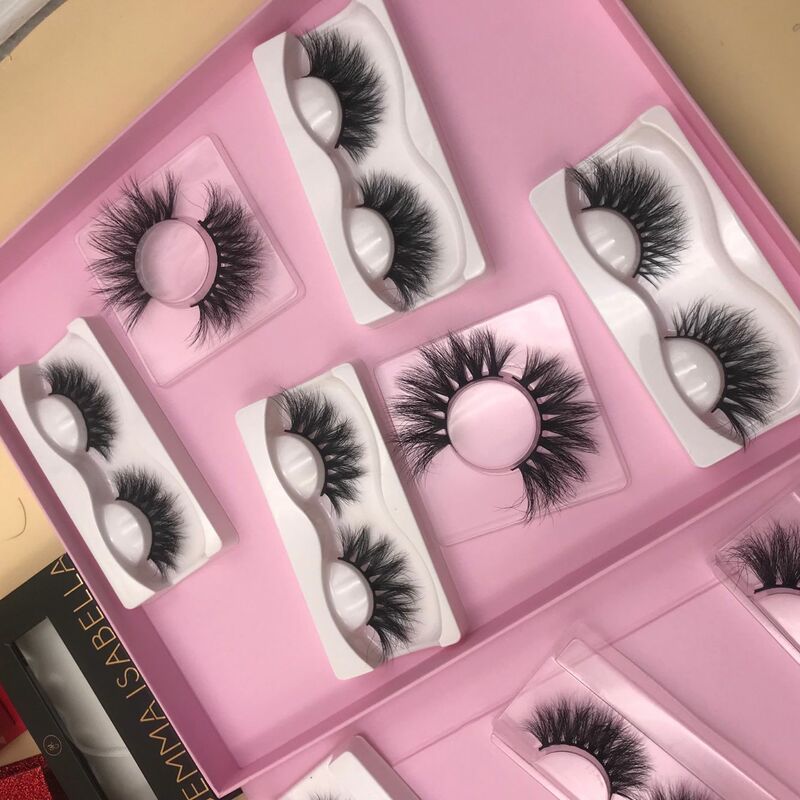 Eyelashes should be played to the fullest, eyelashes are indispensable, but the finely crafted eyelashes may also become the perfect destruction of the eye makeup. Especially the eyelashes are easy to handle with the oily eyelids. The mascara naturally falls off in the afternoon. Dirty; therefore, in addition to using the special mascara for the bottom, appealing to the anti-smudged eye base cream, this will not only help the eye makeup more color, but also hold the mascara coating effect and time effect, make the eye Make-up maintains a sense of exquisiteness throughout the day. If after one afternoon, the eyelashes are drooping or dizzy, don’t use the eyelash curler to clip the eyelashes down. Because some mascara is designed, it will be clipped after shaping, which will make the mascara ingredients brittle and break, or Make the original round-shaped lashes flat and deform, and don’t brush other mascara, it is easy to agglomerate and become dirty.